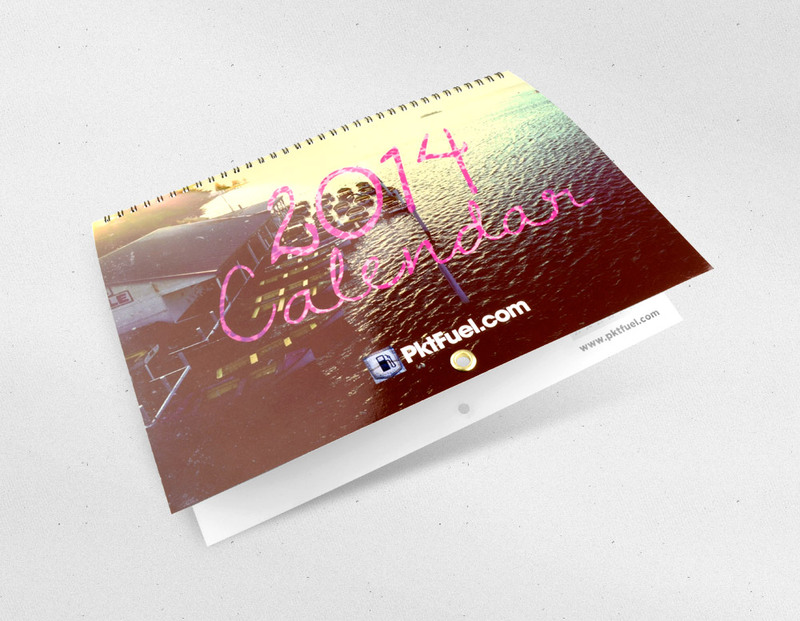 Market your business or personal event all year round with Calendars! Make your audience remember you as they greet the new year with a branded professional organization tool that your customers would really find useful. 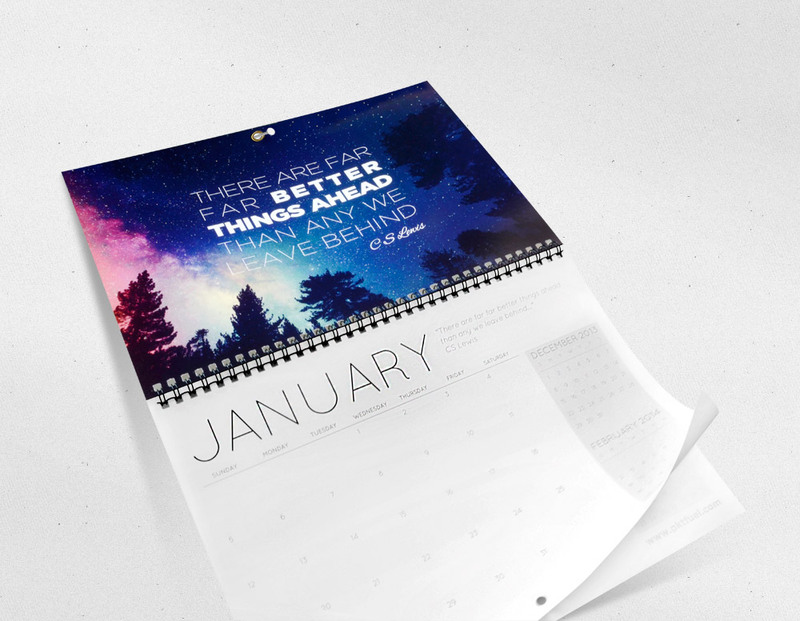 Moving away from promotional materials that serve to inform and convert, custom calendars are high utility, long-running advertising materials that are SMART GIVEAWAYS TO HELP PROMOTE YOUR PRODUCTS OR SERVICES AND ESTABLISHING BRAND RECOGNITION. BENEFIT FROM 12 MONTHS OF REAL ESTATE SPACE TO FOCUS THE ATTENTION TO YOUR CHOSEN PURPOSE. Calendars are also great PERSONAL PHOTO MEMENTOS FOR EVENTS, EXECUTIVE PLANNERS, OR EVEN A UNIQUE PORTFOLIO TO FEATURE YOUR BUSINESS. We offer a variety of Calendar options suitable for every business need. Remember that your calendars are extensions of your brand: yourself or the company that you’ve been building. Low-cost and considerably providing for long-lasting publicity, they need to be at the forefront of every house or office so that people will not only appreciate your gift but also and more importantly, remember you for the next 12 months. Utilize the power of calendars today! BE CONSISTENT WITH BRANDING. Don’t place your logo on just the front page. 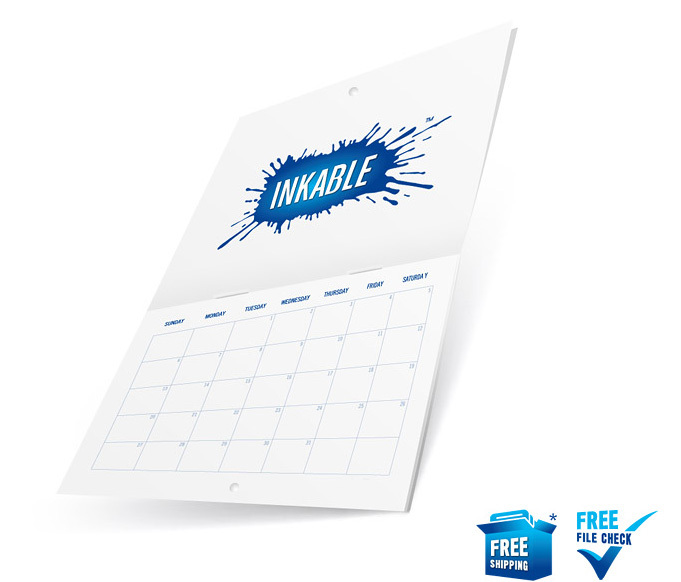 Take advantage of Inkable’s clean framework to establish your event or business’ identity by having it printed on every calendar month. Your audience will see it every day; make it count. PARTNER HIGH RESOLUTION PHOTOS OF YOUR PRODUCT, SERVICE, OR EVENT WITH CONCISE DESCRIPTIONS. If you don’t have photos that are at least 300dpi, then we cannot guarantee crisp prints. This will reflect on your business’ image and will not maximize the potential of this promotional material. Hire a professional photographer or re-shoot your products with a better camera, and be sure to clean up each photo’s description. Every month is a new advertisement, so entice your audience well! INCLUDE INTERESTING INFORMATION. Whether a short anecdote, a nice quote, or some useful advice, try to make your calendars more fun to read and review. 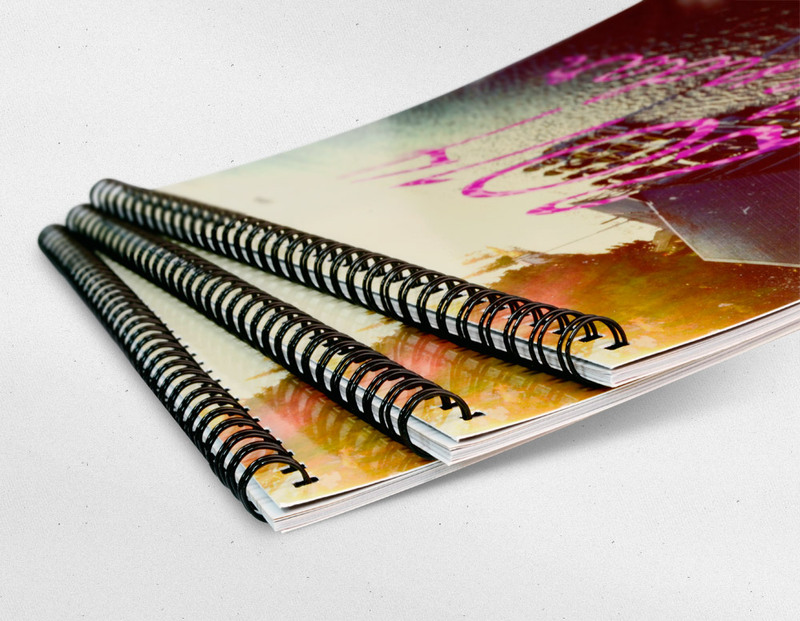 Your audience will see this as a nice planner and this simple detail will give more warmth to this promotional tool. CALL-TO-ACTIONS ARE ALWAYS GOOD, AS LONG AS THEY ARE PRESENTED IN GOOD TASTE. No one wants to be brainwashed with ads everday! While call-to-action statements will create action points for your calendar’s audience, people won’t appreciate a calendar that reads too much like an advertisement. If you already have great photos on the page, that already puts offered value at the forefront of your customers’ minds. Make your call-to-actions honest and personable, and adjust the text size so it does not take too much away from the Calendar view. THINK OF HOW IT WILL BE DISPLAYED, AND DESIGN AROUND YOUR PURPOSE. Wall calendars are great because unlike desk calendars, they will be placed at eye level, or even higher up on the wall. Make sure you have planned out the design well and that this is aligned with your marketing goals. Are the calendars simply meant to promote your products, or are they brand identity materials that should convey what your values are and what your business stands for? Full colour calendars are excellent gifts, regardless if they are for personal use or part of a business kit. These calendars are also great touchpoints–they will give you a reason to set an appointment and chat with customers, colleagues, and friends, while giving you the opportunity to leave behind 12 months of consistent brand exposure. Set all your images, objects, and the document’s colour mode to CMYK. Check that the document size fits our listed specifications. NOTE: If you are unsure, please use our provided templates templates. Include all fonts, or outline all fonts. If you use a bleed, make sure your file has the correct bleed settings. NOTE: Please use our templates to ensure proper bleed settings.